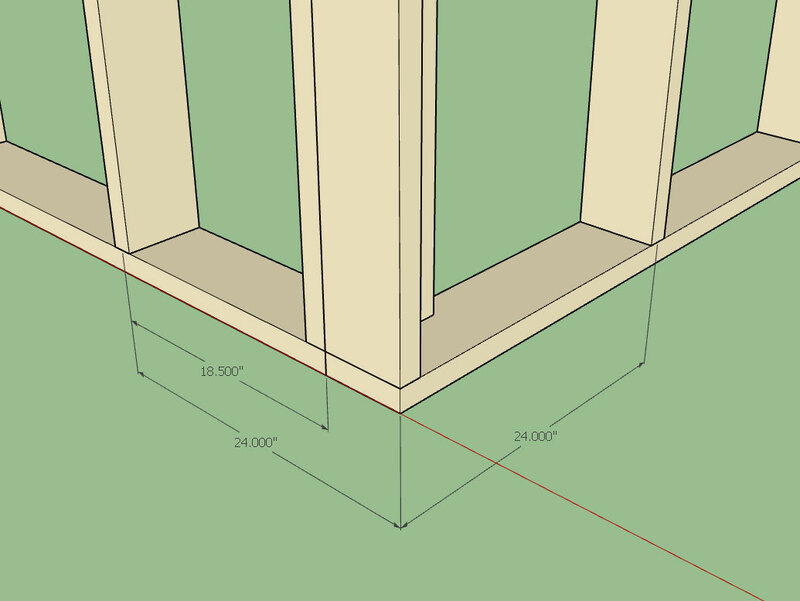 - Added the option for no trimmers for windows and doors (Advanced Framing). - Fixed a bug with the HTML window edit menu. You also have the option to turn on/off sill trimmers (shown as off in the image). 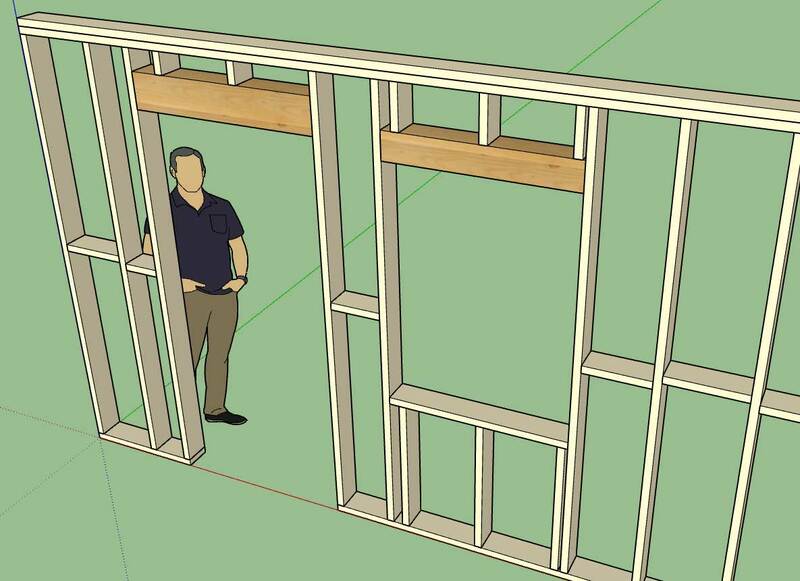 This should allow designers/framers more flexibility and better enable advanced framing or Value Engineering. I've rolled out an update to the Electrical plugin (Version 0.9.5) with what I call parameter change highlighting. If it is well received then I will make this same feature available with the draw menus of the wall plugin. - Parameter change highlighting enabled for all draw menus: Outlets, Switches, Lights, Low Voltage, Panels, and Safety Devices. If this change is well received then I will make the same feature available with the other plugins. Thank-you for thinking this through further. I think you do bring up a good point with regards to how to deal with existing materials. I will give this some more thought. Even after your build your first wall or many walls technically the material library is still in the game so to speak. 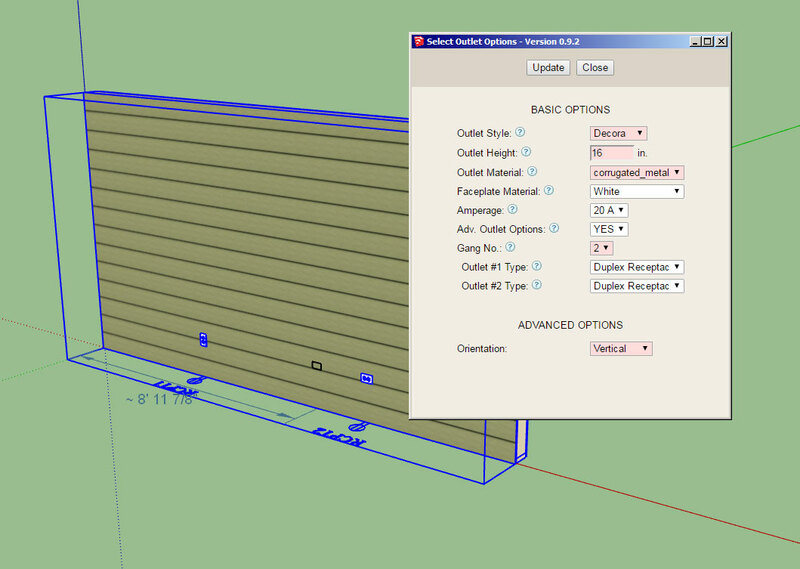 If you choose a material for your sheathing or cladding that is from the library that has not already been defined in the SU material list for your model then the plugin will create this material based on the parameters from the material library. It is only once the material is defined that the plugin then uses the currently defined material and does not attempt to create it new or update it.